On Wednesday, Dec. 5, members of the Jewish faith gathered at the High Plains Community Center for a menorah lighting ceremony. 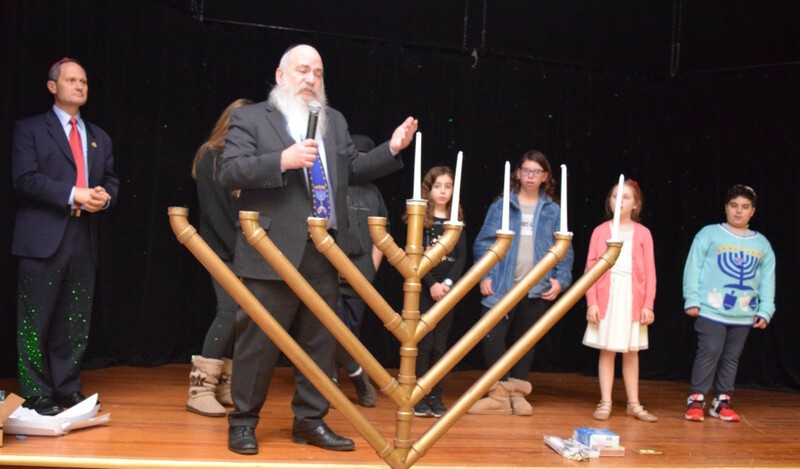 Rabbi Sheya Hecht of Chabad of Orange, welcomed children and adults to the traditional event hailing the start of the Hannukah season. 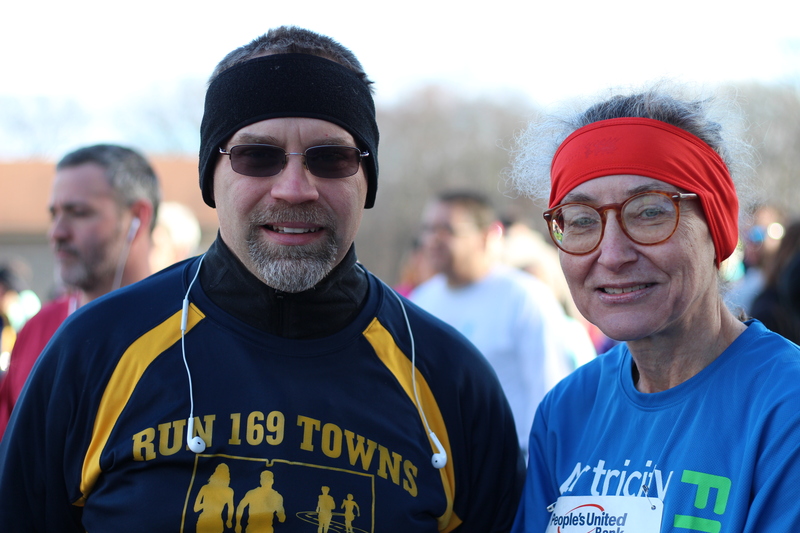 Selectman Mitchell Goldblatt had the honor of lighting the candles, as he has in past years. Here are some photos courtesy of Larry Lambert. Celebrate Veterans Day the right way. This holiday is not about store sales, it’s for honoring the veterans who fought to secure the freedoms we enjoy every day. 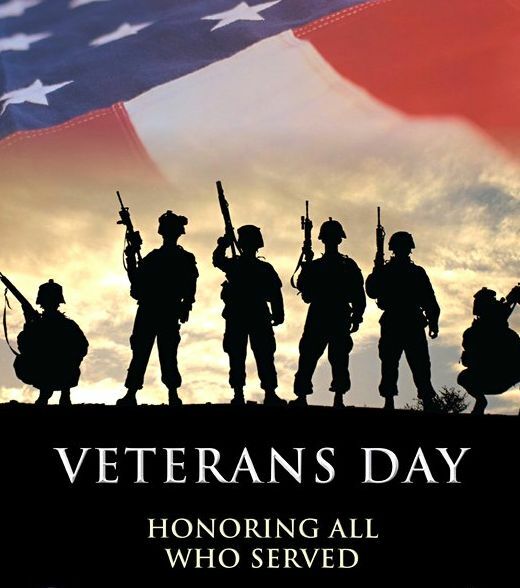 The annual Orange Veterans Day Ceremony will take place at the Veteran’s Walk in front of High Plains Community Center, 525 Orange Center Road, on Sunday, Nov. 11 from 11 a.m. to 12 p.m.
Bring your children so they can meet the veterans and learn some valuable lessons about why this particular day is so important. A Special Town Meeting has been scheduled at High Plains Community Center, 525 Orange Center Road, on Wednesday, September 5, at 7:30 p.m. 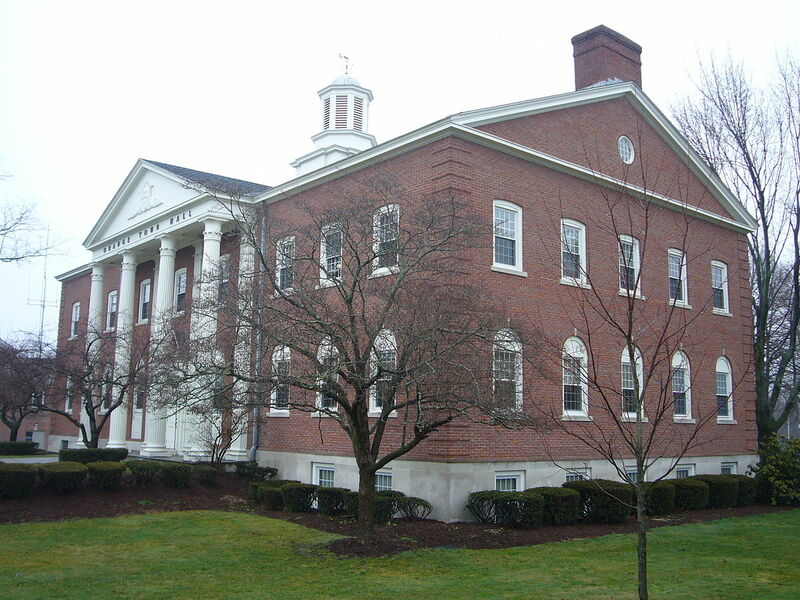 This meeting is to consider and act on the purchase of property known as 28 Salemme Lane from Orange Land Development Holdings, LLC contingent on the receipt of a grant-in-aid in the amount of $6,143,250.00 from the State of Connecticut. All residents are encouraged to attend and become more involved in the decision-making process in town. 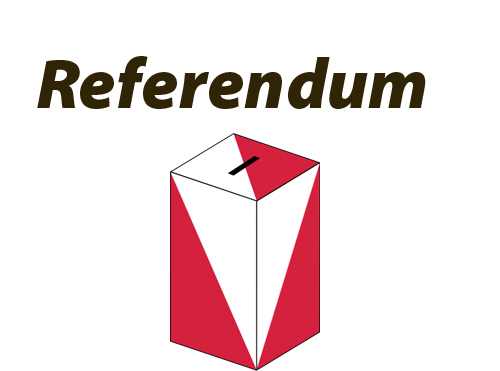 The Amity Budget Referendum will take place on Tuesday, May 8, 2018 at High Plains Community Center from 6 a.m. to 8 p.m.
Pursuant to State Law Absentee Ballots are Available in the Town Clerks Office at Town Hall during normal hours. 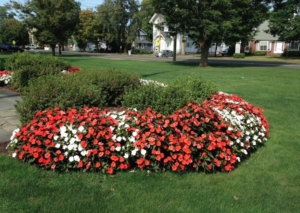 The Town Budget Hearing is scheduled for Thursday, April 26 at 7:30 p.m. The hearing will take place at High Plains Community Center, 525 Orange Center Road. Come and listen to what the Finance Committee has been working on and get answers to your questions. 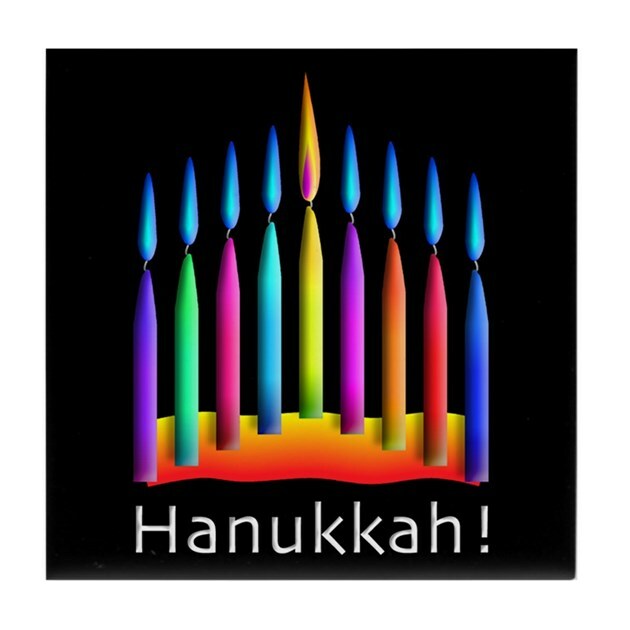 Hanukkah “The Festival of Lights” 2017 begins on Tuesday evening, Dec. 12 and ends on the evening of Wednesday, Dec. 20. Traditionally, the first candle on the menorah is lit at nightfall on the first day of the holiday, but, in Orange, everyone in the Tri-town (Bethany, Orange and Woodbridge) community is invited to a Glow In The Dark Chanukah (choose whichever spelling you like) celebration at the High Plains Community Center, 525 Orange Center Road, on Wednesday, Dec. 13. 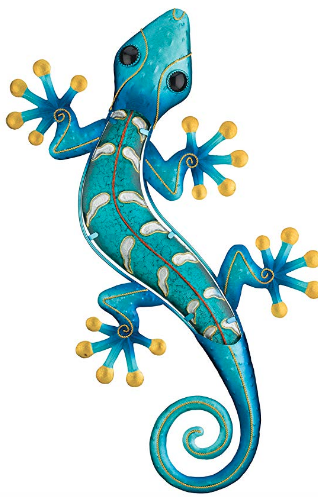 The celebration begins in the gymnasium at 4:45 p.m. with a Glow-In-The-Dark show with Eric Girardi of Bending Gravity Entertainment. At 5:15 p.m. everyone will head outside for the Menorah Lighting. (In case of inclement weather the lighting will be moved indoors — the forecast calls for dry but frigid weather). Students of Or Shalom, Temple Emanuel and Chabad Hebrew Schools will light the Menorah. This will be followed by Chanukah treats. The 2017 Town of Orange Inauguration Ceremony will take place at High Plains Community Center on Friday, November 17, 2017, at 2 p.m.
All of Orange’s newly elected officials will be sworn-in for his or her designated term. 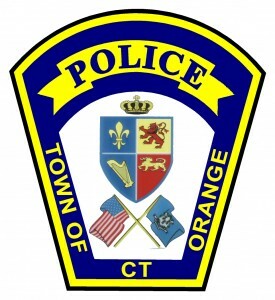 The Orange Police Department will hold its 2016 Awards Ceremony at High Plains Community Center on Tuesday, May 17, at 7 p.m.
During the past few months, Police Chief Robert Gagne has presented the Police Commission with several award recipients at each meeting along with the reasons for their place on the list. The Commissioners approved each individual that will receive an award.